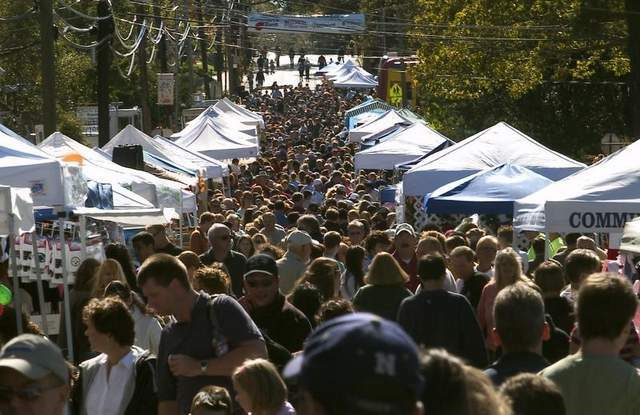 Every October, for a single day, Barrington more than doubles in size as thousands of people flock to the borough to experience the 18-years-running Barrington Harvest Festival. The 2015 version, set for 10 a.m. to 4 p.m. Oct. 10, features the planned return of the chili and BBQ cook-off — if there are enough participants — along with new attractions, including the children’s cupcake cook-off. 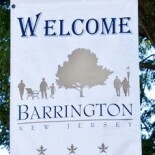 The festival will also welcome back its traditional attractions, including the fire hall beer garden, classic car show, basket raffle, two stages for live entertainment for all, more than 175 food and craft vendors, a kids’ area with a petting zoo, bounce houses, a children’s entertainment stage and more. Kids also will have a new feature this year, Berwick said, a remote-control car racetrack at Third Avenue. Learn more about the festival at their official page here. Barrington Harvest Fest 2015 Sidecar Bookings Stage Invitational Jam! This entry was posted on October 3, 2015 by Barrington Bulletin in Events and tagged harvest festival.